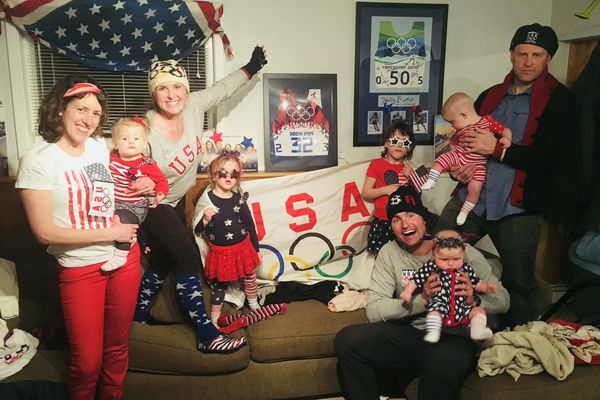 Holly Brooks is a two-time Olympic skier and two-time Mount Marathon winner who lives in Anchorage with her husband Rob and their twins. She owns and operates Holly Brooks LLC Counseling, Coaching & Consulting. 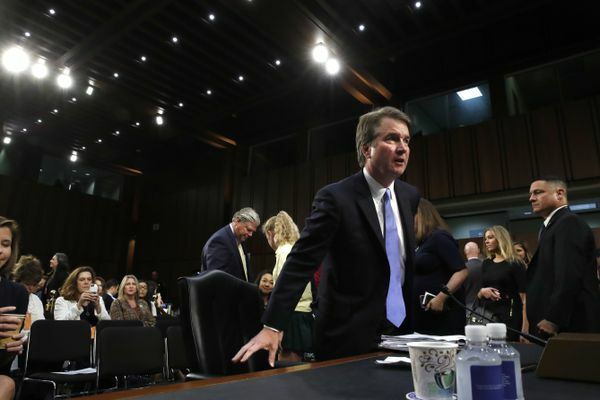 This issue is important for those of us on the trip and newly personal for my fellow Olympian Kikkan Randall: she is a retired athlete who soon will be self-employed with a serious (and potentially financially ruinous) pre-existing condition. 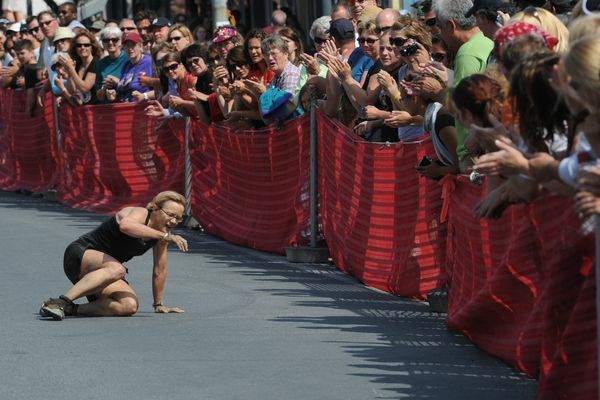 At the 2009 race, both race leaders -- Holly Brooks and Brent Knight -- were minutes from the finish line when they collapsed from the heat. Both were hospitalized. On the coldest night of our trip the temperatures dipped into the teens. The next morning our shoes were frozen solid. 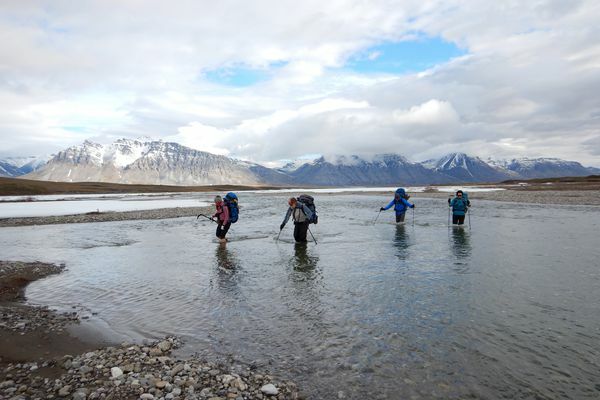 Springtime in Alaska isn’t all dust and foul odors. 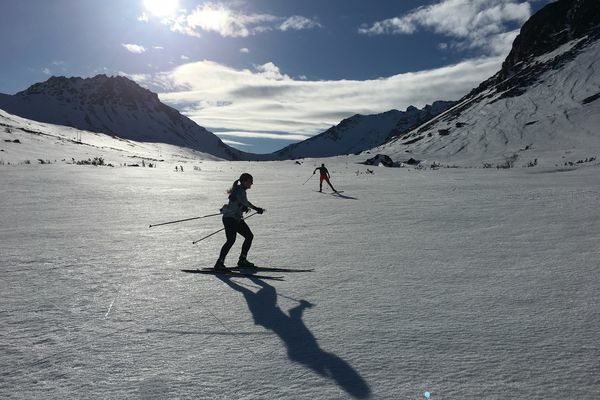 It’s prime time for crust skiing. There's plenty of outdoors fun to be had during breakup, especially if you head to the mountains. Not entering races might save you the embarrassment of slow times, bad technique and tight spandex, but there is immense value in participating even if you're out of shape. "Words cannot express how special it was to see my teammates become Olympic champions," writes two-time Olympic skier Holly Brooks of Anchorage. "These girls are like sisters to me." 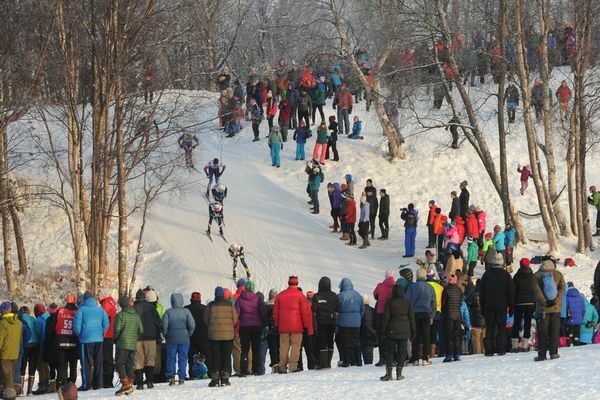 Thanks in part to our strong nordic skiing community, a state with a tiny population will be represented in a huge way at the Winter Olympics. 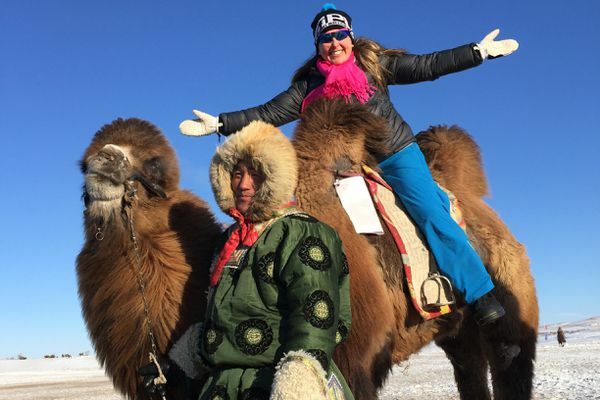 Two-time Olympic cross-country skier Holly Brooks raced in Asia last month, and the venues and sights were unlike anything she's seen in her globe-trotting career. Engineering, creativity and perseverance can keep skiers skiing, even when the snowfall is scant. Her days on the U.S. 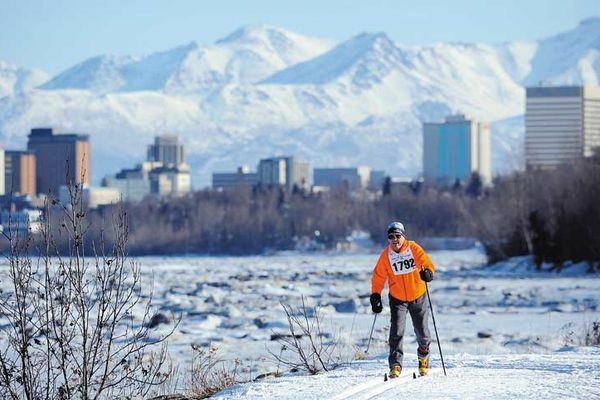 Ski Team behind her, Anchorage skier Holly Brooks is embarking on a marathon pursuit this season. After long stretches spent traveling the World Cup circuit and living out of duffle bags, Holly Brooks is savoring life as a homebody. It was my turn to meet the president and first lady -- "Holly Brooks, cross country skiing, Anchorage, Alaska" -- and although our actual conversation is a bit of a blur, I have to say Michelle Obama gives one of the best hugs I have ever received. I thought the same thing four years ago, and this confirmed it.